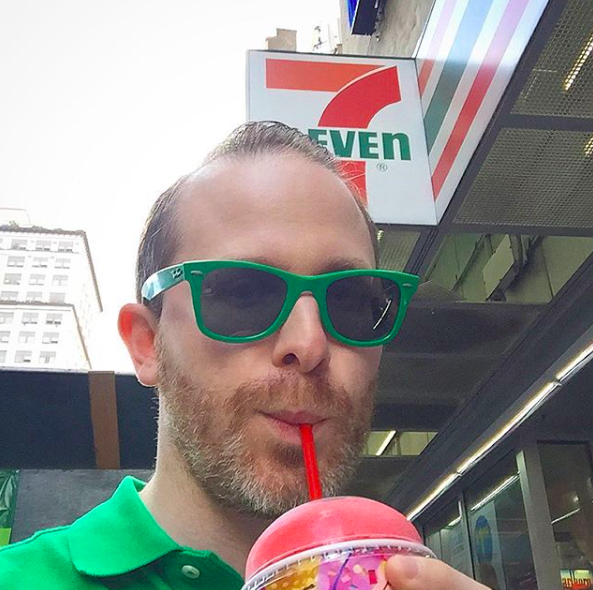 This heat wave makes getting a kosher Slurpee from 7Eleven into everyone’s hands a top priority this summer. 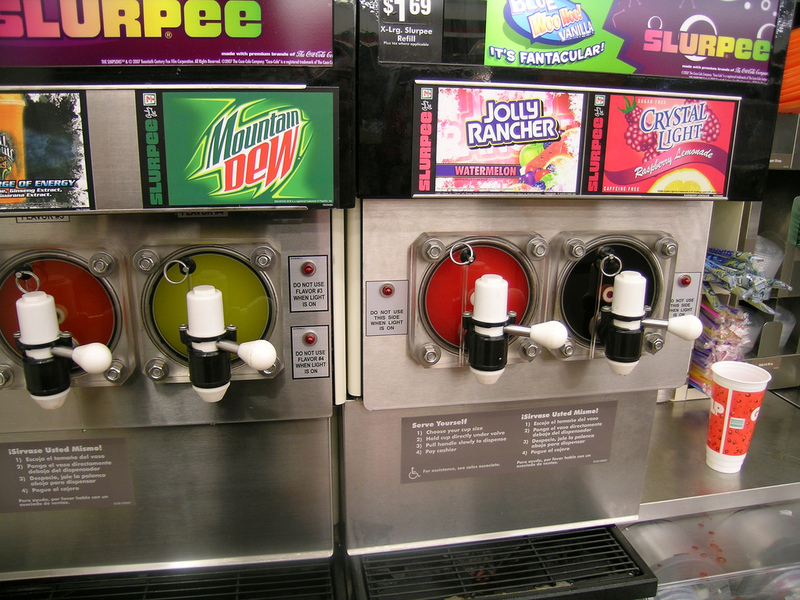 This list is from the CRC and updated as of 6/28/2018 for all USA 7Eleven stores until the end of the year. 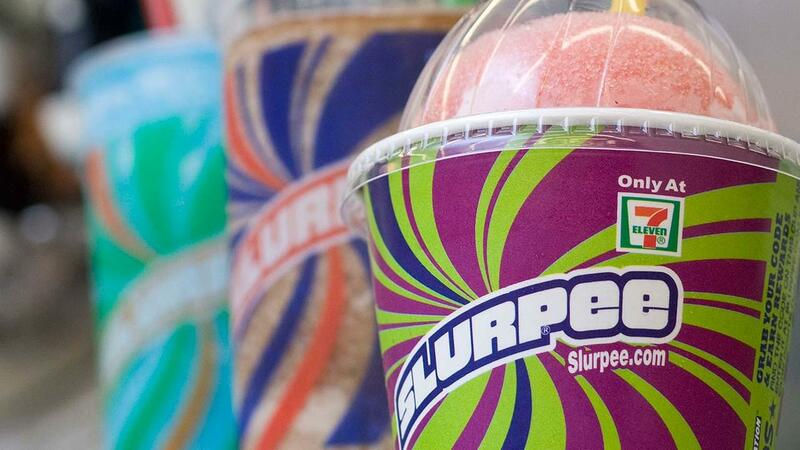 FREE SLURPEE DAY is Wednesday July 11th across the U.S. & Canada where you can enjoy a free small Slurpee between 7 a.m. and 11 p.m. local time. This list is from the COR & MK and updated as of 2018 for all Canada 7Eleven stores.